Whether you want to purchase 45 ACP handgun ammunition for target shooting or personal use. 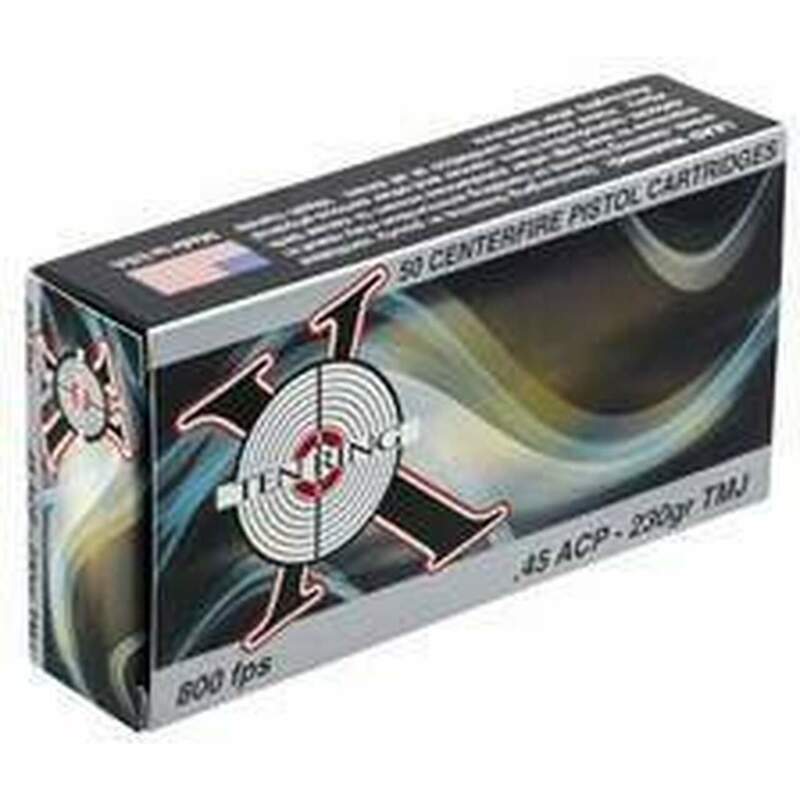 We sell best quality ammunition in bulks by boxes and case quantity. All the ammunition which are listed in our site is in stock and available for purchasing. We sell ammunition manufactured at well known top reputable companies. We provide our customer free and fast shipping facility. We sell best quality ammunition manufactured at Federal, Tula, Winchester and many more. We offer our customer easy and most secure payment services. Our main goal is to satisfy our customer in terms of production and packaging.